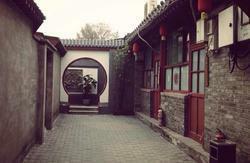 Heyuan International Youth Hostel is a courtyard hostel. 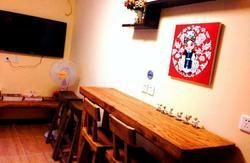 The hostel is conveniently located in the center of Beijing. It is 10 minutes walk from the Jishuitan subway Station. Our hostel has a balcony, a restaurant and a bar with a poll table. There are lots of places to visit around our hostel. It is just 3 kilometers to The Durm Tower and The Houhai Lake, about 4.5 kilometers to the Tiananmen Square,the Forbidden City and the Olympic Sports Center, about 3.5 kilometers to Beijing Exhibition Center and 30 kilometers to the Capital Airport. The private rooms and dorms are equipped with air-conditioning, heater, bathroom facilities and ventilation. And some of rooms have flat-screen TV and electric kettles. 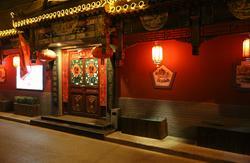 Our bar serves both Chinese and Western food, and also various kinds of drinks. Our hostel offers lots of services for our guests，such as tour booking service ,train ticket reservation, washing and drying services, free WiFi, safes and luggage storage etc. You can get more information at our reception desk. Any change or cancellation of the booking must be notified to us via email or be processed through your website account 48 hours before your arrival date. For late cancellation, late change or no show, an extra fee equal to one night of your stay would be charged from our end. Take the airport express to DongZhiMen metro station, then get on the subway line 2 and get off at JiShuiTan metro station. From Jishuitan station A exit, turn right and go to north on XinJieKou WaiDaJie. Cross the street at the first intersection. Continue north on XinJieKouWaiDaJie, then turn left at the large Chinese-style gate, on to WenHuiYuanLu, shortly after passing the China Film Art Research Center, turn right when you see the red sign for ZhiQiangYuanXiaoQu. Our hostel is ahead on your left. From the North square take the bus No47 and get off at XiaoXiTian, get through the large Chinese-style gate, on to WenHuiYuanLu, shortly after passing the China Film Art Research Center, turn right when you see the red sign for ZhiQiangYuanXiaoQu. Our hostel is ahead on your left. Take the subway line 2 and get off at JiShuiTan metro station. From Jishuitan station A exit, turn right and go to north on XinJieKou WaiDaJie. Cross the street at the first intersection. 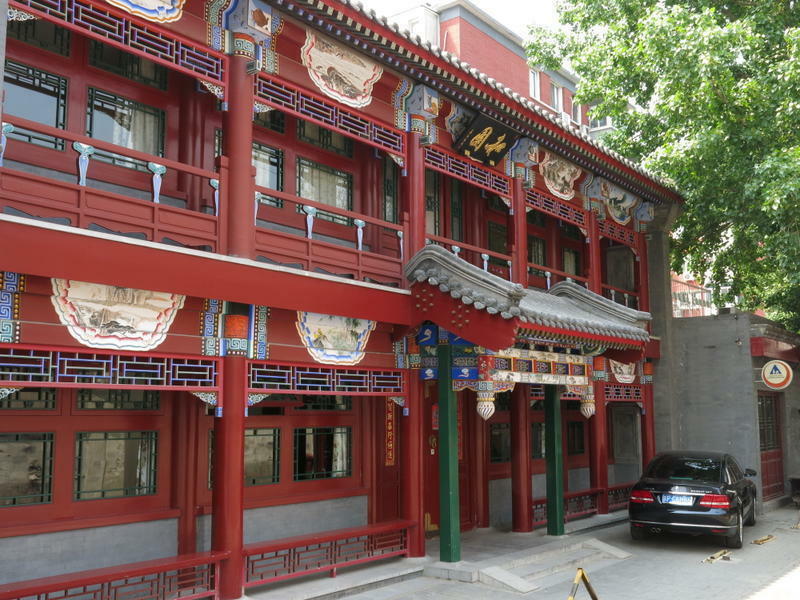 Continue north on XinJieKouWaiDaJie, then turn left at the large Chinese-style gate, on to WenHuiYuanLu, shortly after passing the China Film Art Research Center, turn right when you see the red sign for ZhiQiangYuanXiaoQu. Our hostel is ahead on your left. Take bus No939 and get off at XiaoXiTian, get through the large Chinese-style gate, on to WenHuiYuanLu, shortly after passing the China Film Art Research Center, turn right when you see the red sign for ZhiQiangYuanXiaoQu. Our hostel is ahead on your left.